Three New Apartments That Sparkle This Weekend! Lovett are thrilled to present to the market three ‘explosive’ properties, available to book your viewings in now, just in time for a firecracker of a weekend! 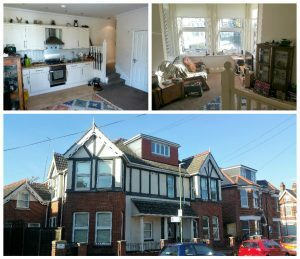 All three properties are located in the heart of Bournemouth and ideal for first time buyers, investors or just for a second home. 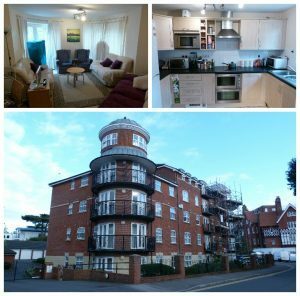 A fantastic opportunity to acquire this well presented ground floor apartment, situated within a sought after block, in the popular Boscombe spa location with Bournemouth’s award winning beaches a short walk away. The property consists of an entrance hallway with a storage cupboard, master bedroom with en-suite, second double bedroom, spacious lounge/diner with a feature convex turret window, immaculately presented family bathroom and a well appointed U-shaped kitchen with built in appliances. Furthermore the property also benefits from an allocated parking space and entry phone system. Offered with no forward chain a viewing is highly recommended to appreciate all that this property has to offer. 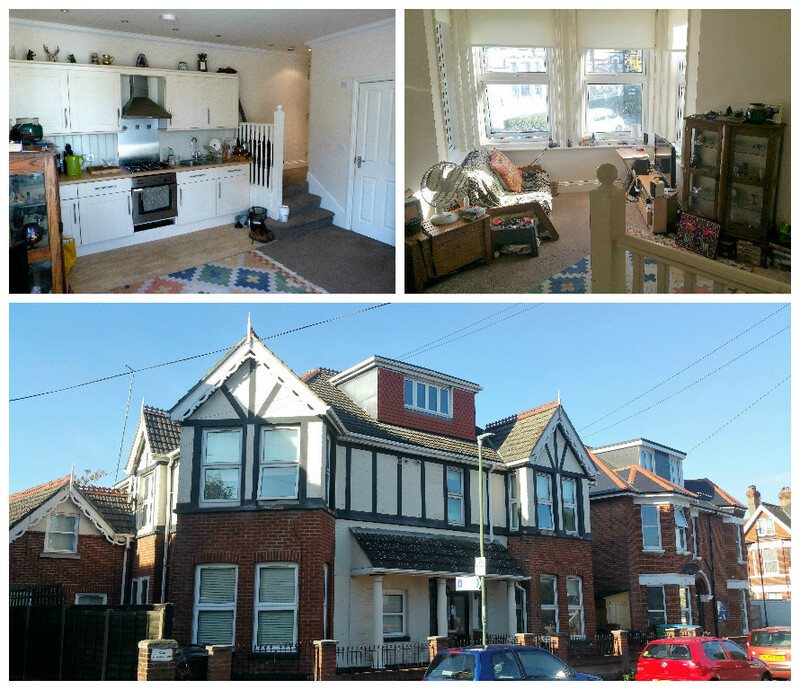 A fantastic opportunity to acquire this well presented one double bedroom apartment in the central Boscombe location, close to local amenities and national transport links. This well proportioned property consists of an entrance hallway, spacious open plan kitchen/lounge/diner with bay window, separate tiled shower room and a master bedroom with built in wardrobes. 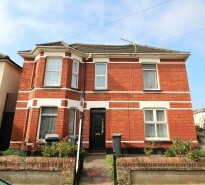 The property further benefits from an entry phone system, gas central heating and built in appliances. Offered with no forward chain a viewing is highly recommended to appreciate all that this property has to offer. 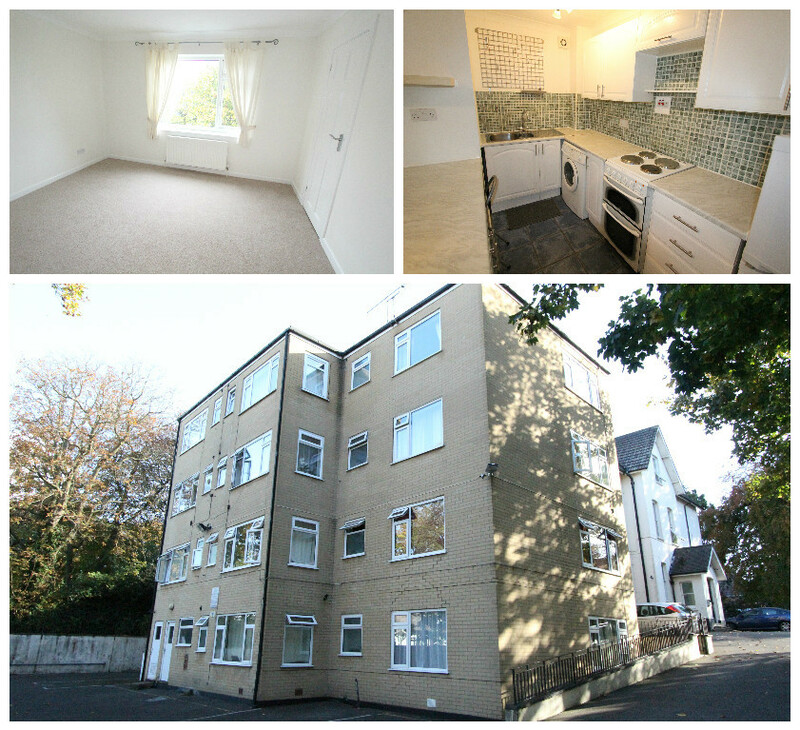 A bright and airy second floor flat, offering good sized accommodation with a variety of attractive features to include a modern fitted bathroom and allocated parking. With the additional benefit of double glazing, the apartment is situated within a popular apartment block, providing residents with beautifully maintained communal gardens and is located in a popular, tree lined location, with ease of access to Bournemouth Town Centre and Beaches. With a good rental history, long lease and a share of the Freehold, this one bedroom apartment would make for an ideal rental investment. Viewing recommended. 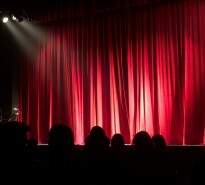 Maintenance – £2,400 per annum, includes hot water, gas charges, buildings insurance and general maintenance. Please call 01202 303044 for any further information on these properties, and speak to our award winning team to book your viewings.